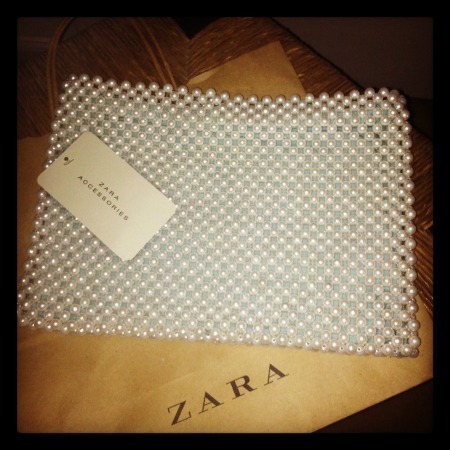 I bought this pearl clutch at Zara over the weekend. I have been looking for an evening bag that I could wear with both silver and gold and since the zipper on this is hidden it works with both. The Tiffany blue backing is subtle in person. It measures 10.5"x7.5". I like that it has slots inside for cards. Hopefully this will prevent me from losing my license for a 3rd time this year. This clutch is gorgeous!!! I'm so in love! I love that this hair interior card slots! Brilliant!! Great find!! Love that it works for silver and gold! 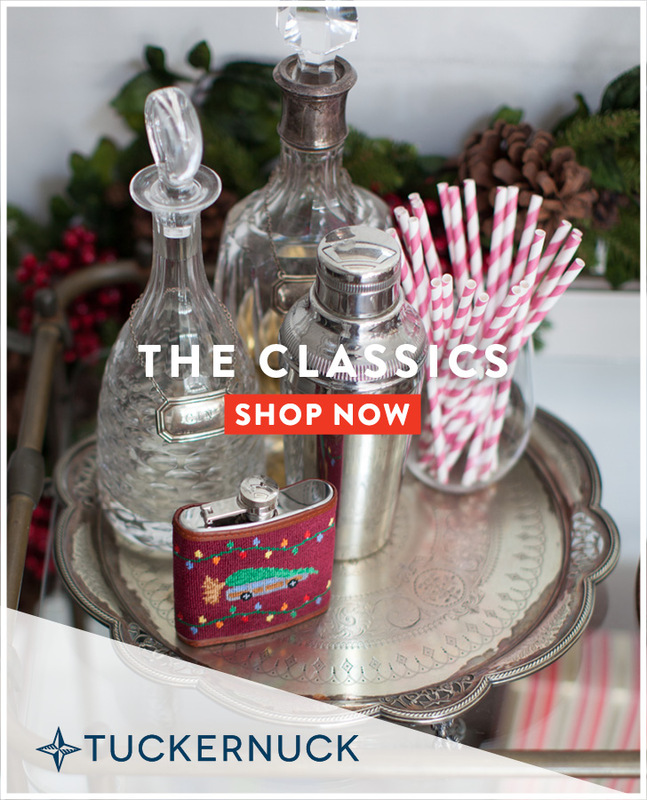 Love it- it looks vintage! 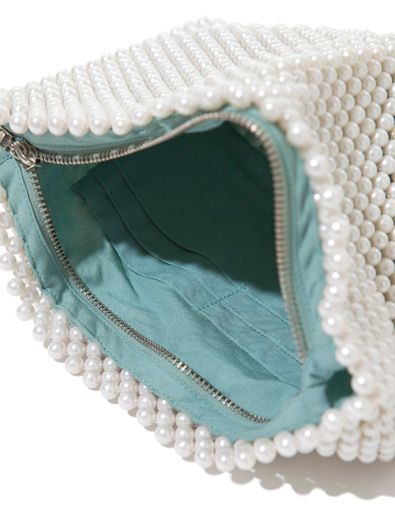 oh my goodness I am obsessed with pearls so of course I need this! 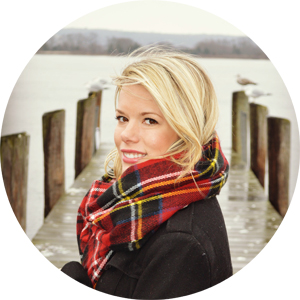 I am your newest follower and I cannot wait to read more of your posts and hope that maybe you can return the favor and follow my preppy blog. I always comment back and would love to start a friendly relationship with your wonderful blog! Love this clutch! I've been looking for a clutch for our wedding day that I could re-use after the wedding and this may be it!